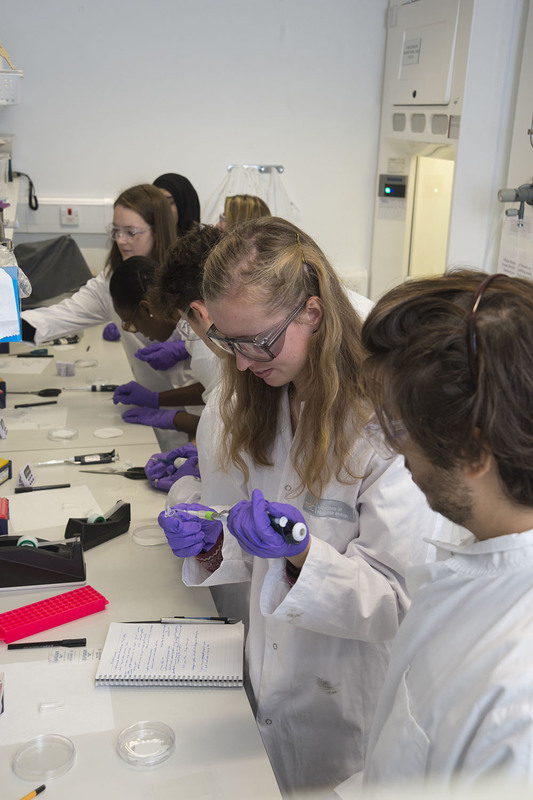 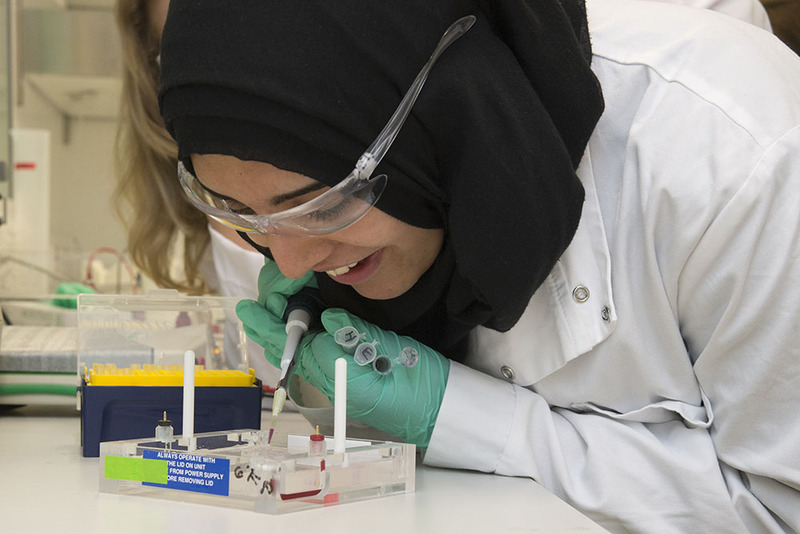 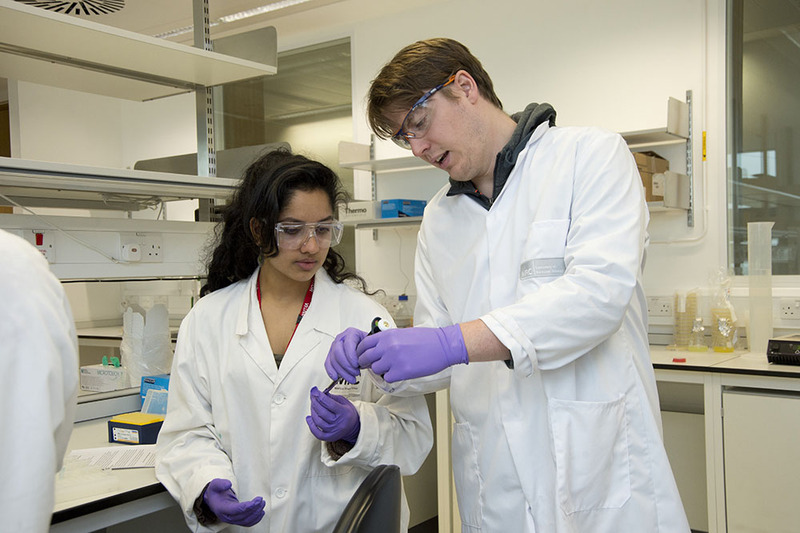 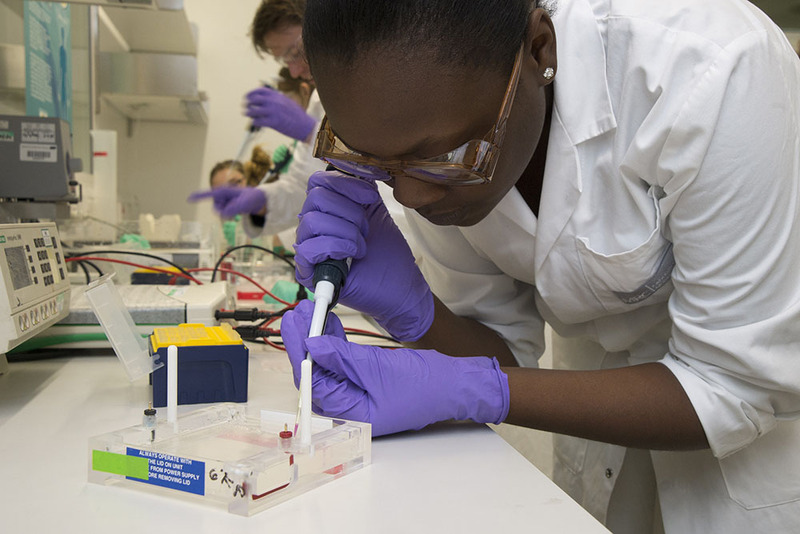 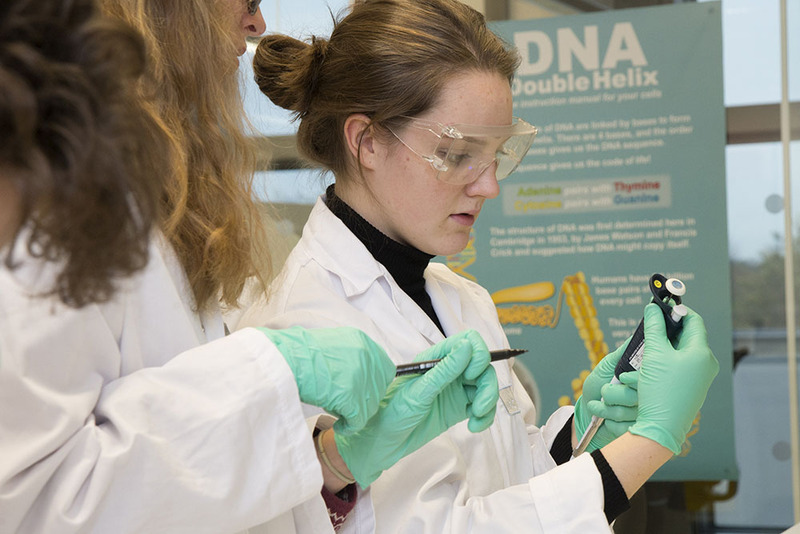 To help inspire the next generation of scientists, the LMB participated in an annual five-day intensive residential Biology and Genetics course for exceptional students (aged 17-18) at Villiers Park Educational Trust in Foxton, Cambridge. 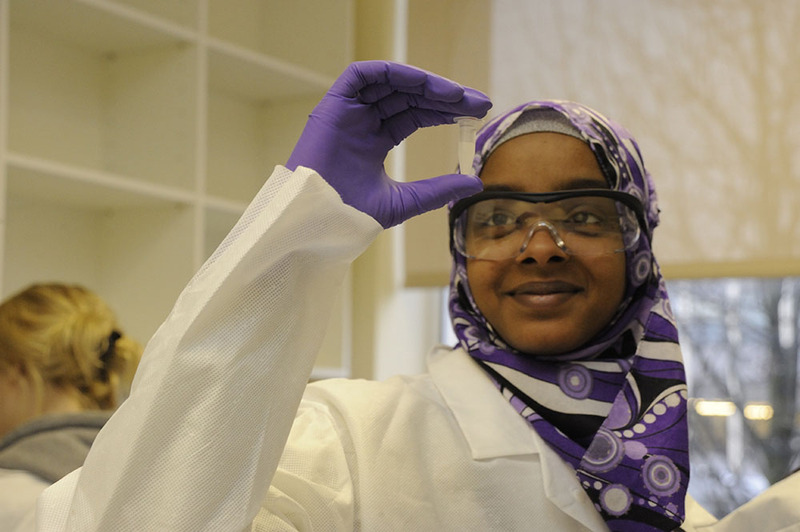 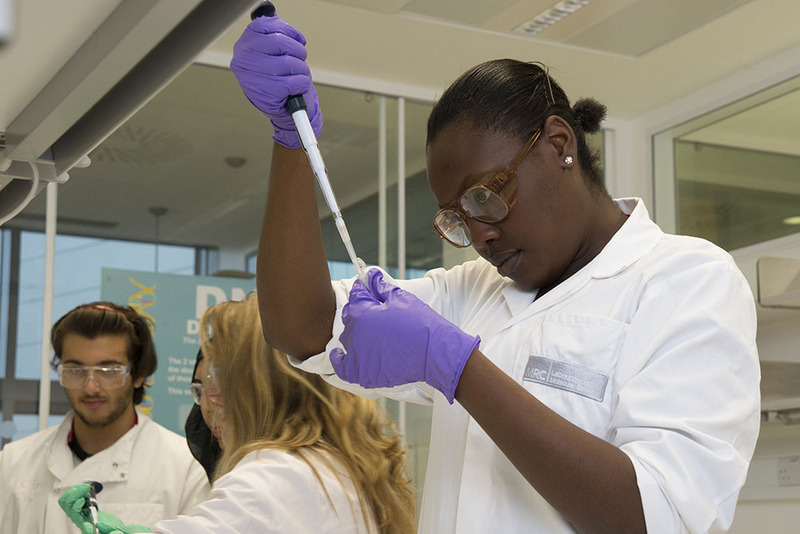 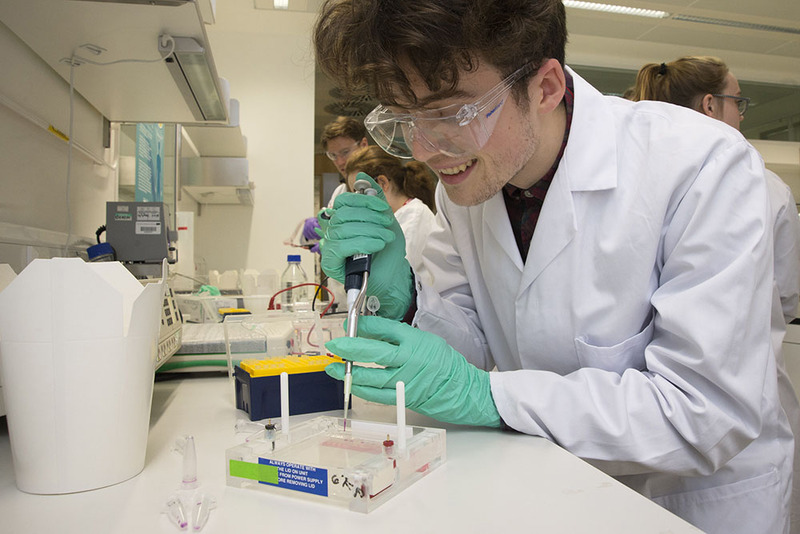 The course aimed to inspire young people who have been identified as having a real passion for biological science. 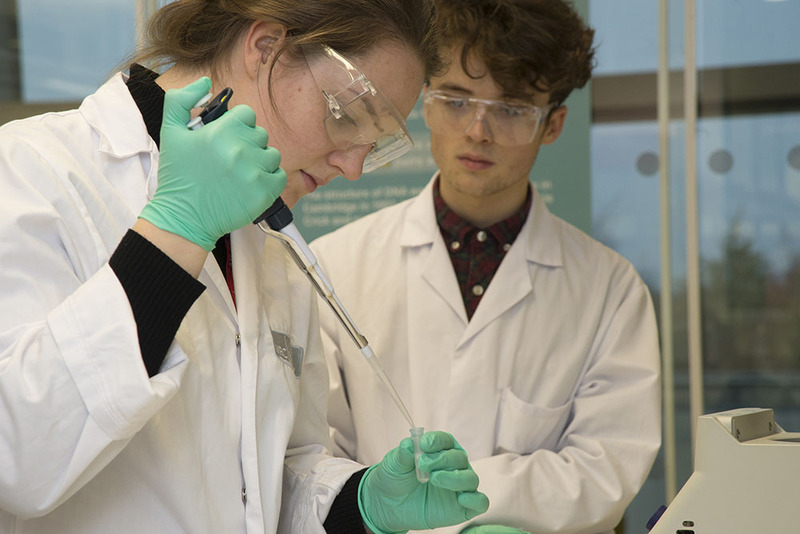 Participants were chosen by their schools and pushed beyond the standard A-level biology tuition with classes and practicals pitched at first-year degree level. 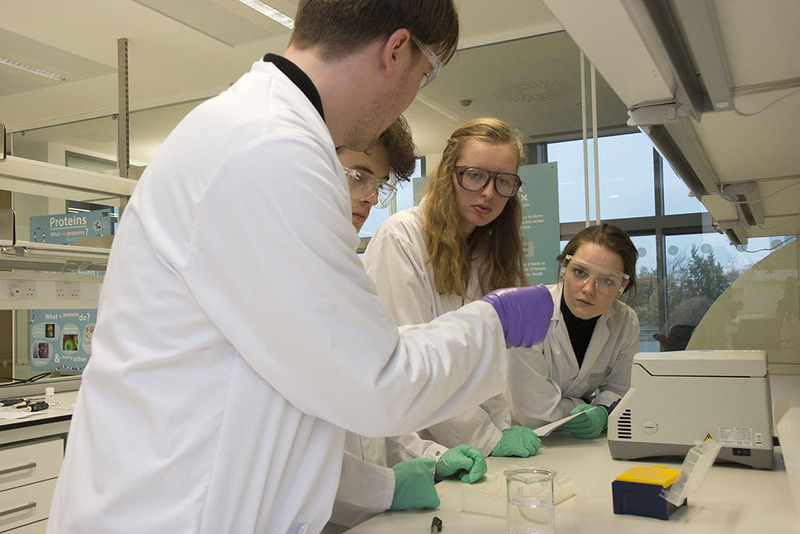 Around 24-26 students can take part in the course, with one student attending from each school involved. 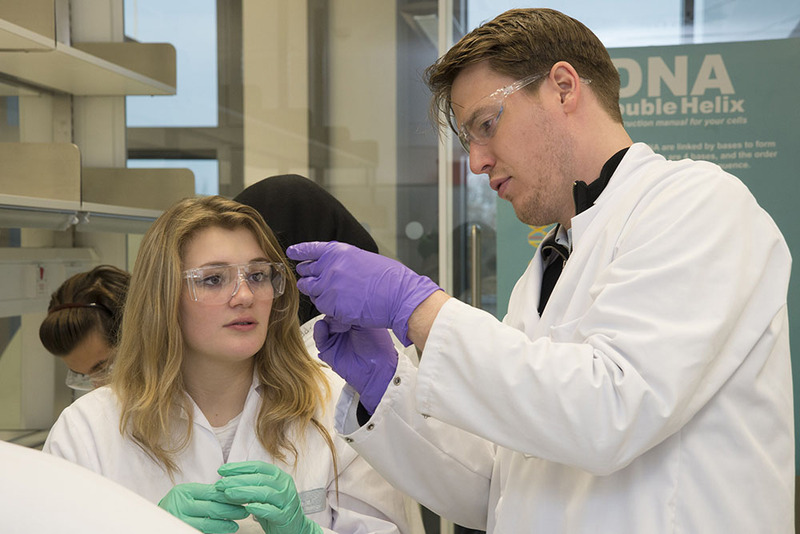 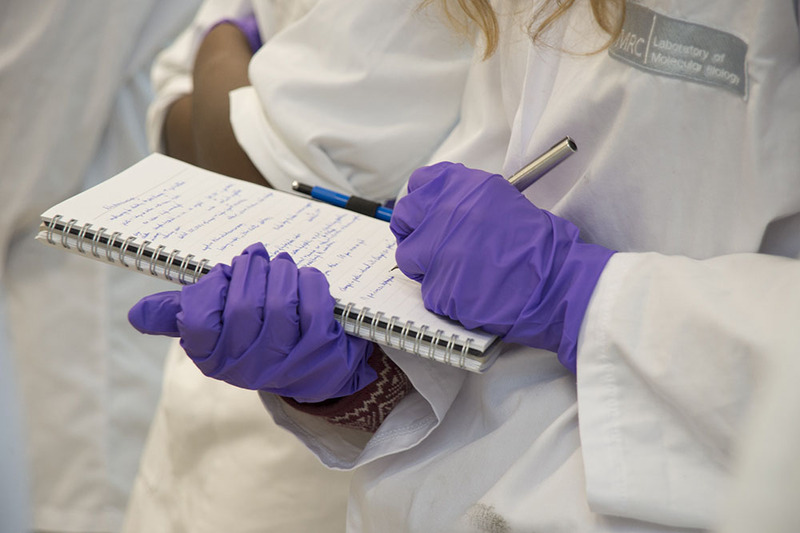 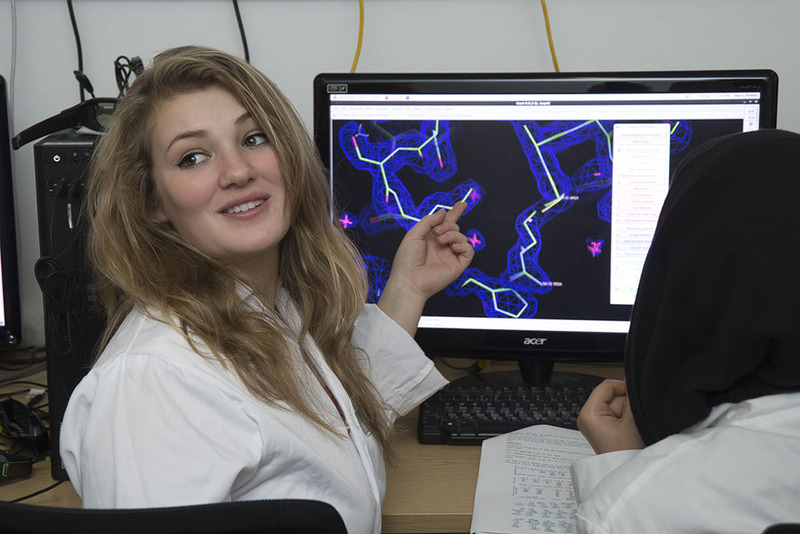 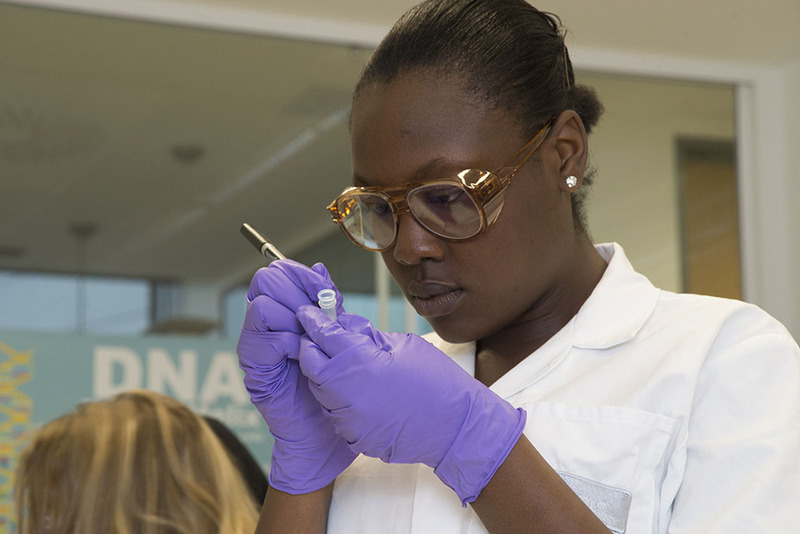 The LMB’s Samantha Wynne taught half of the course and also organised practical laboratory work for the students to reinforce the theoretical knowledge they gained from the classes. 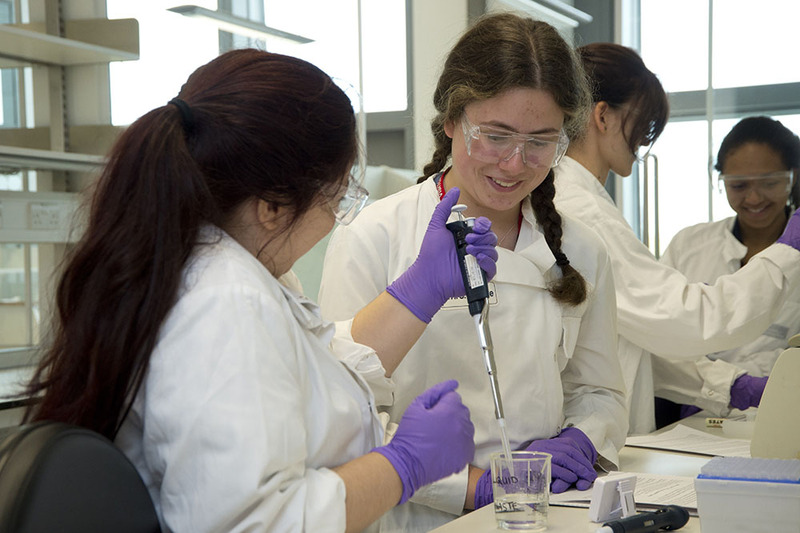 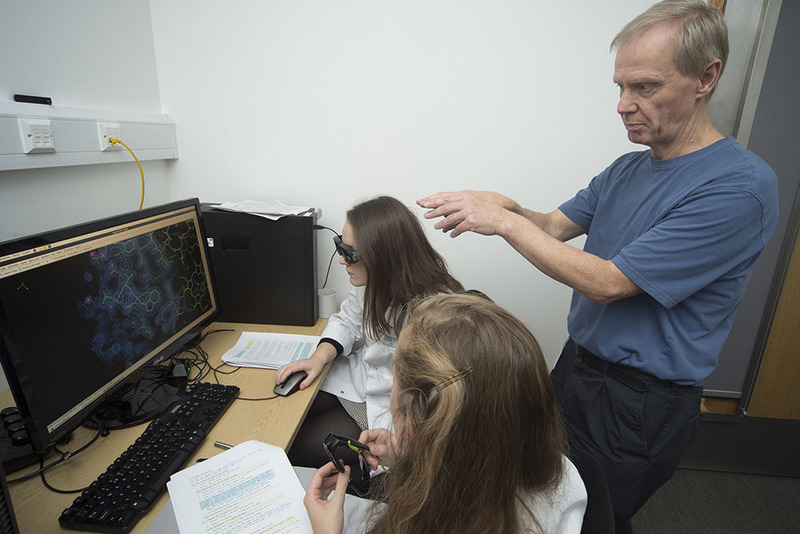 During these sessions the students carried out plasmid DNA extractions and digests, looked at cells and viruses under different microscopes, and built protein structures with 3D molecular graphics programmes. 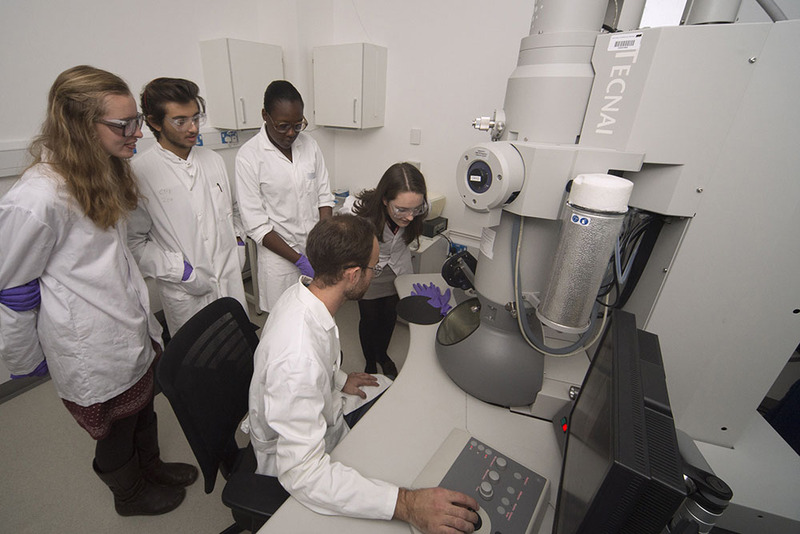 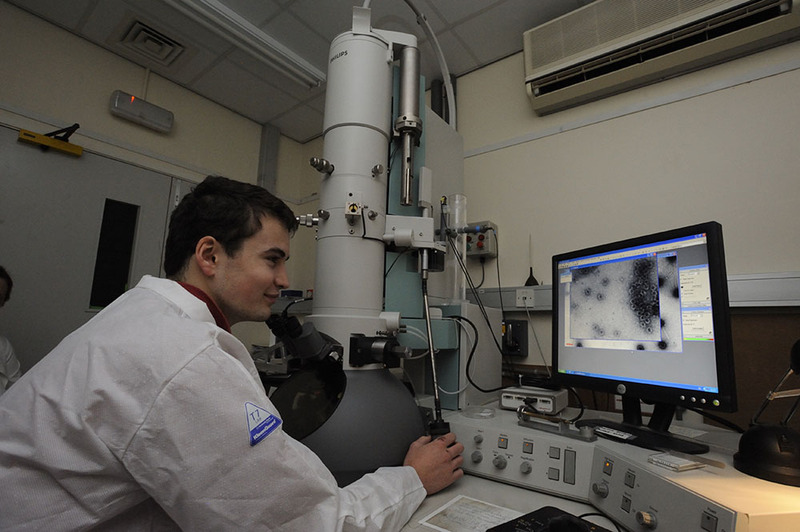 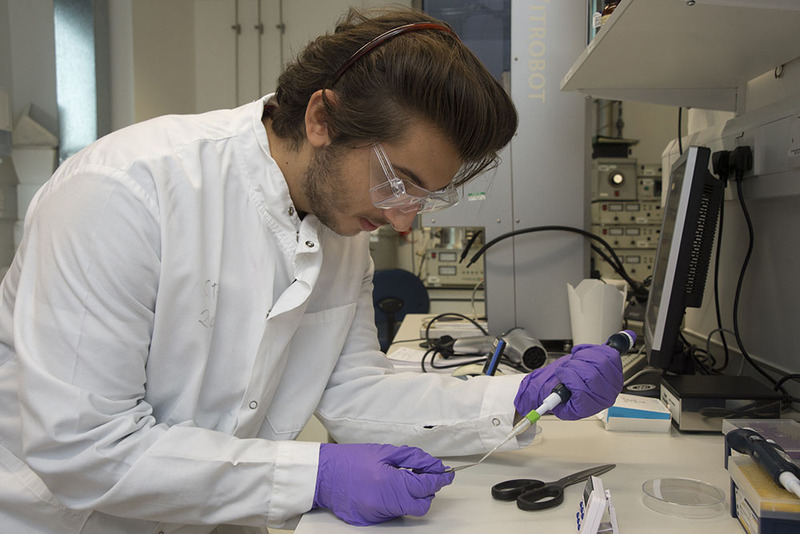 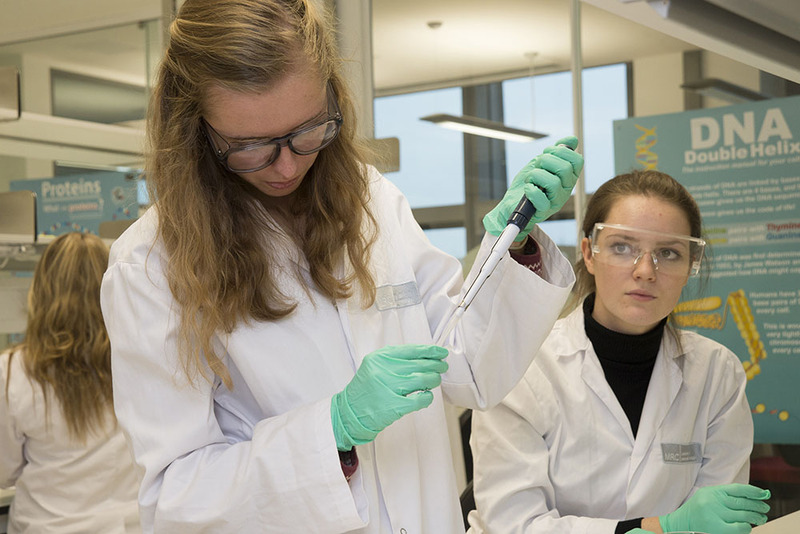 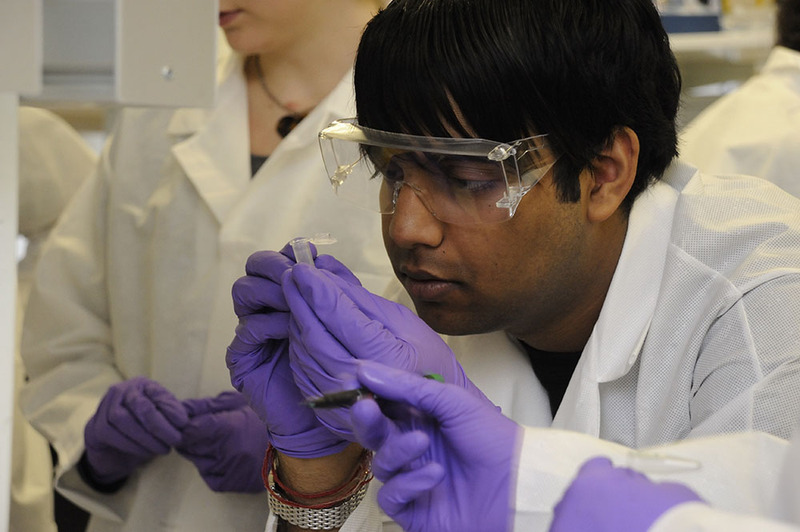 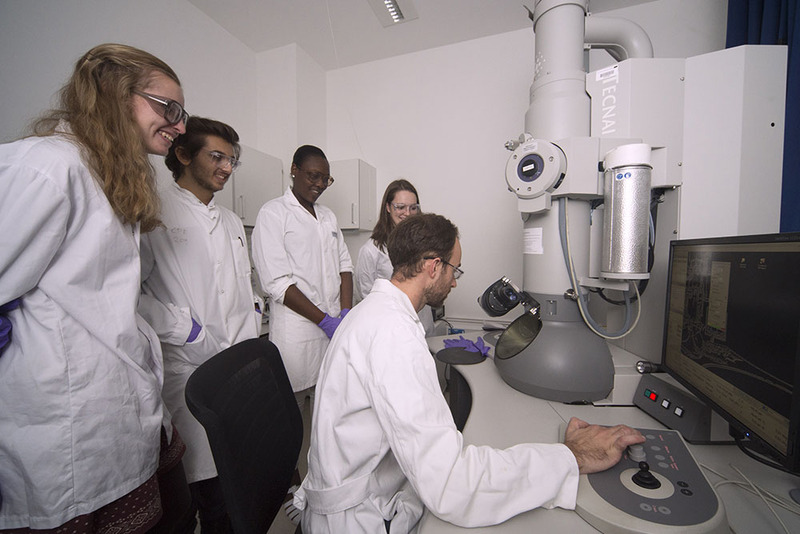 The course gave students a rare opportunity to visit a world-class centre of research, meet working scientists and, hopefully, be inspired to see science as an exciting and valuable career choice.